Another fine smoke from La Gloria. It is a good size to enjoy longer and travels well. 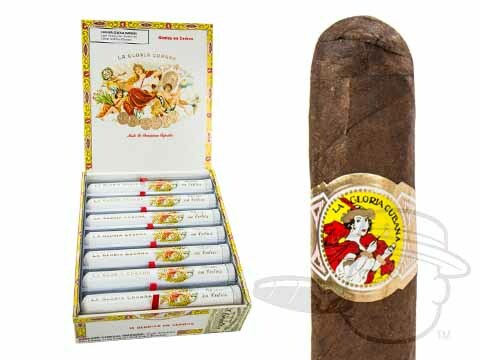 La Gloria Cubana En Cedros Natural is rated 4.2 out of 5 based on 1 customer ratings.